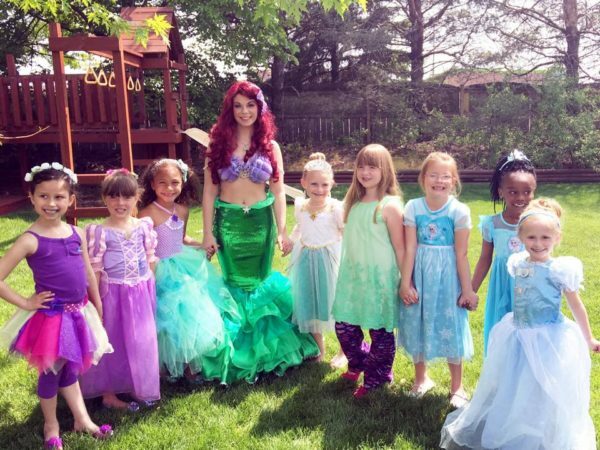 Princesses, Pirates, Mermaids, Seasonal Characters, and More! 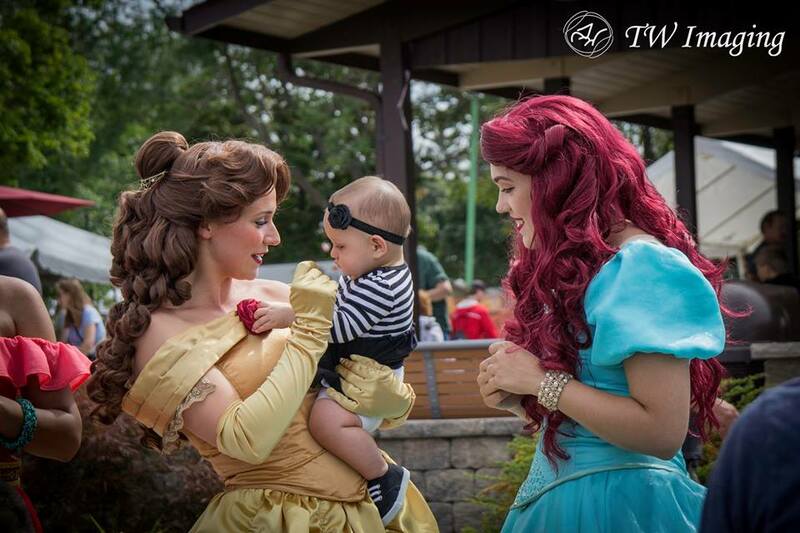 Do you want to have your special little prince or princess spend time with their favorite character all year? Catch us each month at our year round events! We love to find you the best value around! Check back each month to find out about our latest promotions and specials for your child’s party! 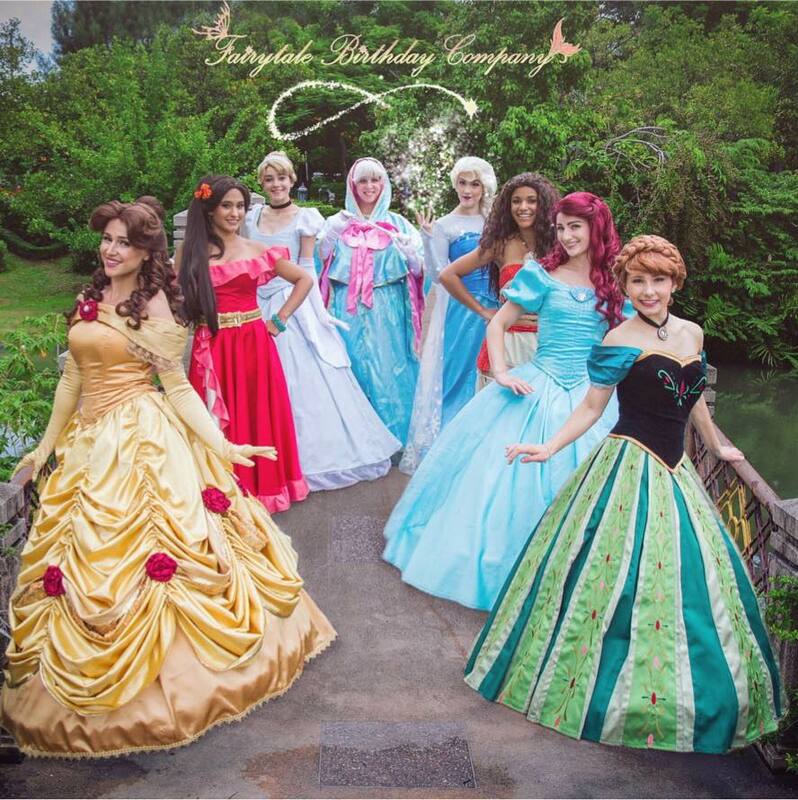 At Fairytale Birthday Company, our passion for working with children and ensuring quality children’s entertainment makes us the perfect choice for any event or party. Many of our performers have worked in an educational setting or with children who have disabilities, and are working professionals in theatrical entertainment. We strive to redefine children’s entertainment by bringing theatre into your home or event to create magical memories that last a lifetime. With over 20 years of collective experience bringing magic and wonder to children, here’s what people are saying!